Barbrook is a small village on Exmoor in North Devon that is set above towns of Linton and Lynmouth. Surrounded by stunning valleys that are wooded, teeming with wildlife and a great little atmosphere, Barbrook has a fantastic feel and is close to nature. 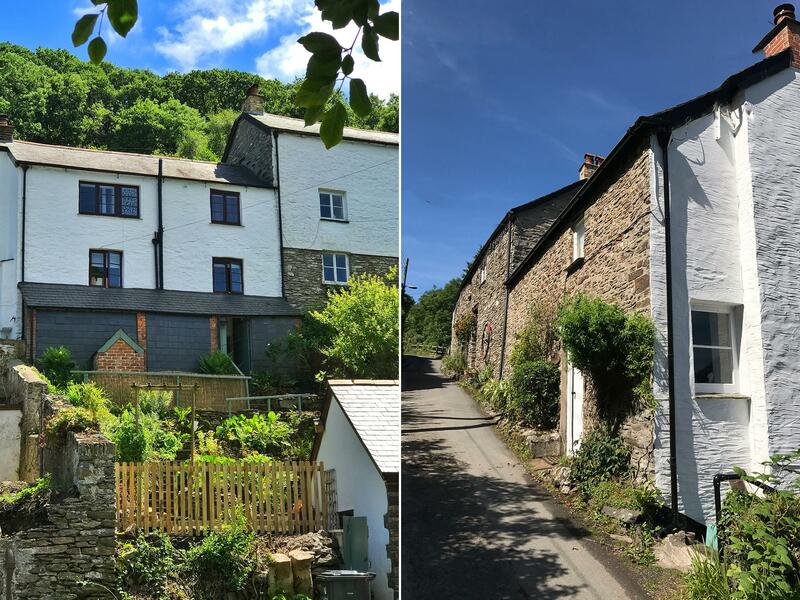 You can see a small selection of holiday cottages in Barbrook here including pet friendly holiday homes in this fantastic location, ideal if you are looking to explore Exmoor and want to be close to Linton and Lynmouth. There are several holiday lets, homes and cottages in Barbrook and the surrounding area, here you will find a selction of Barbrook holiday cottages. If you have stayed in any of these properties in Barbrook in the past, we would really love for you to share your thoughts through a review of the holiday home in Barbrook and help others. You can do much more than review the property, why not tell us about Barbrook itself, great walks or bad pubs, let us know your thoughts. 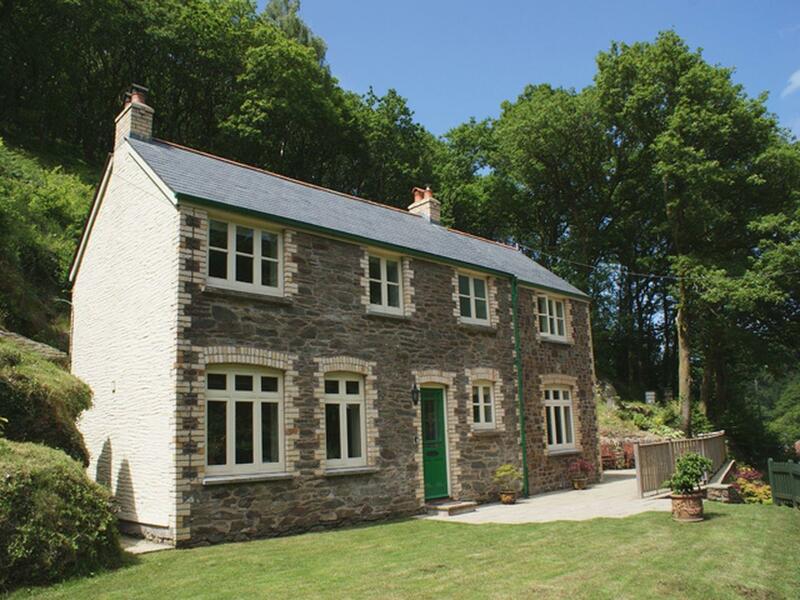 Glenview in Barbrook is a pet friendly home in Devon, receives dogs and accommodates 6 people. Having 3 bedrooms and 2 bathrooms, also is non smoking and you can see reviews and details for this pets welcome cottage in Barbrook here.